County tenancies are still a significant part of the farming scene in Dorset. Graham Harvey talks to three people about their current experiences of tenant farming. Two are tenant farmers: Martin Kendall at Braitch Farm, Twyford and Mark Hatherley at Prior’s View Farm, Stalbridge. 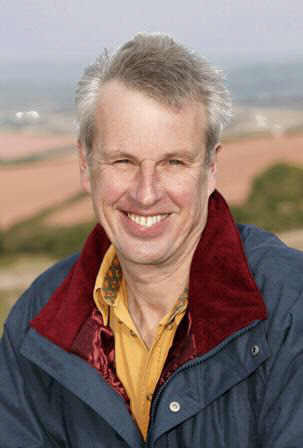 The third is Dorset County Council Land Agent, Roger Sewill. Previous story Geoff King goes to Bridport, looking for signs of rural regeneration and ends finds himself having lunch with Amanda and George Streatfield of Denhay Farms.